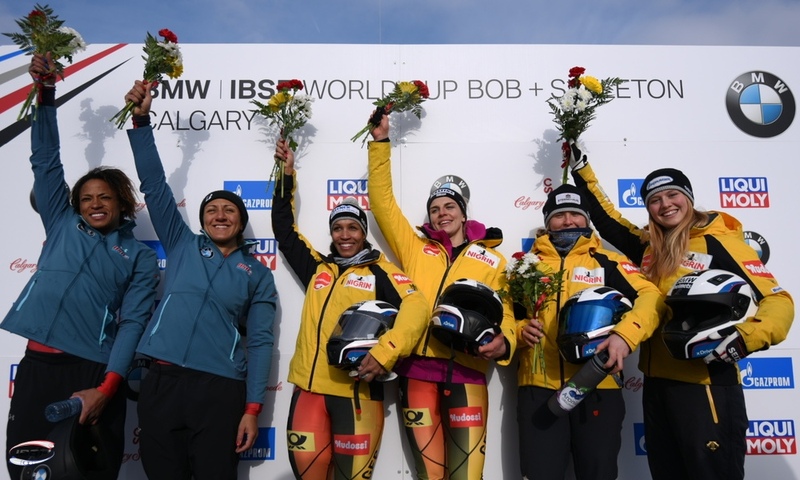 St. Moritz (RWH): Skeleton athlete Janine Flock of Austria has celebrated her second World Cup win of the Olympic season in St. Moritz (SUI). 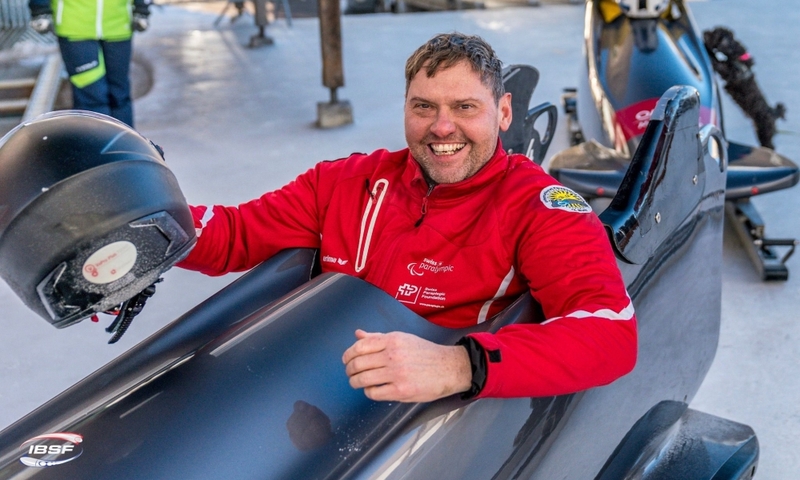 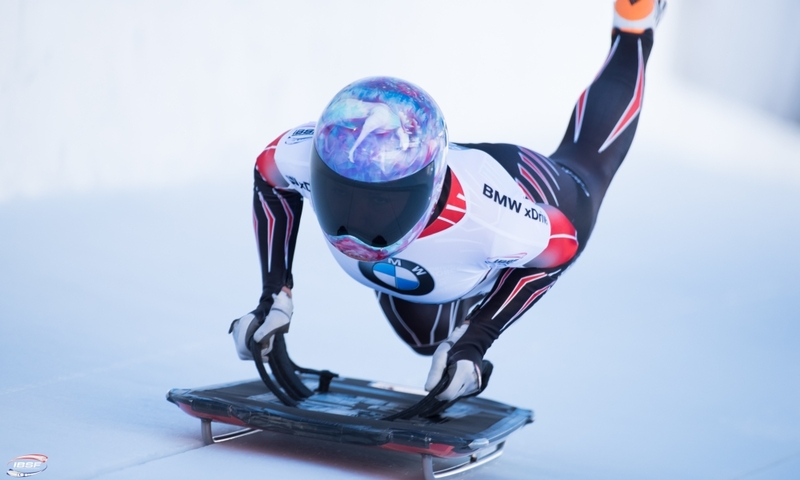 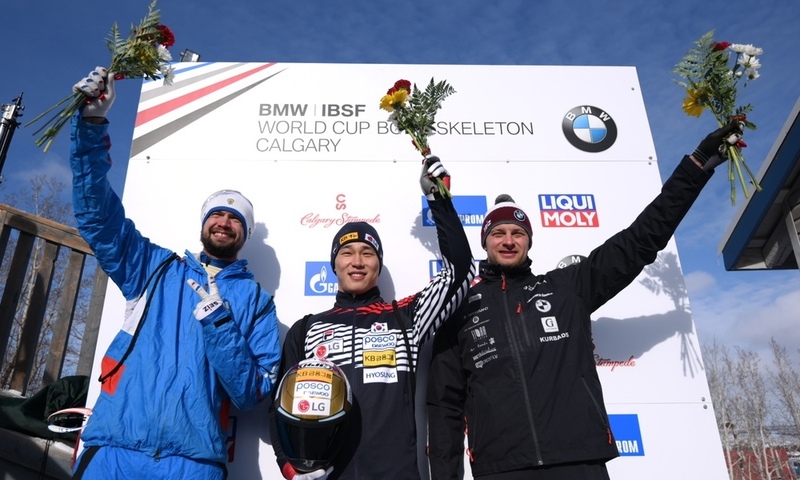 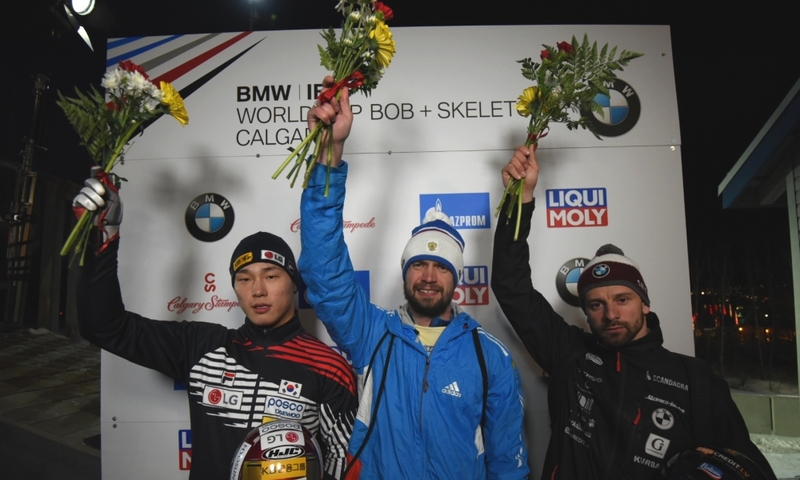 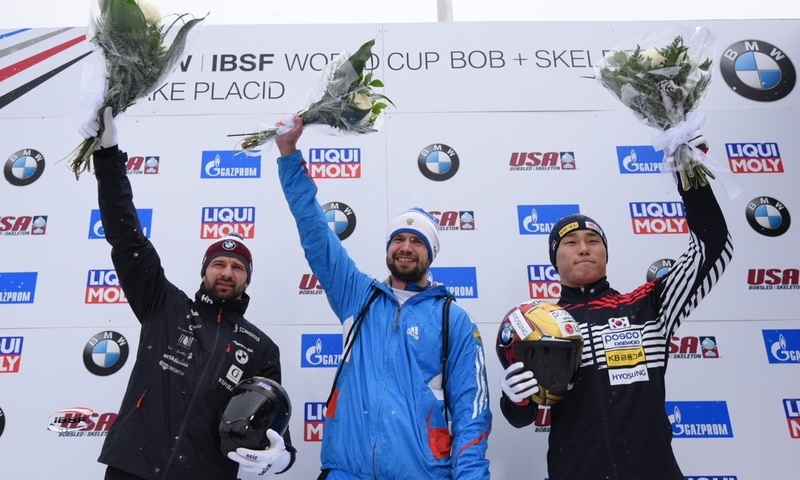 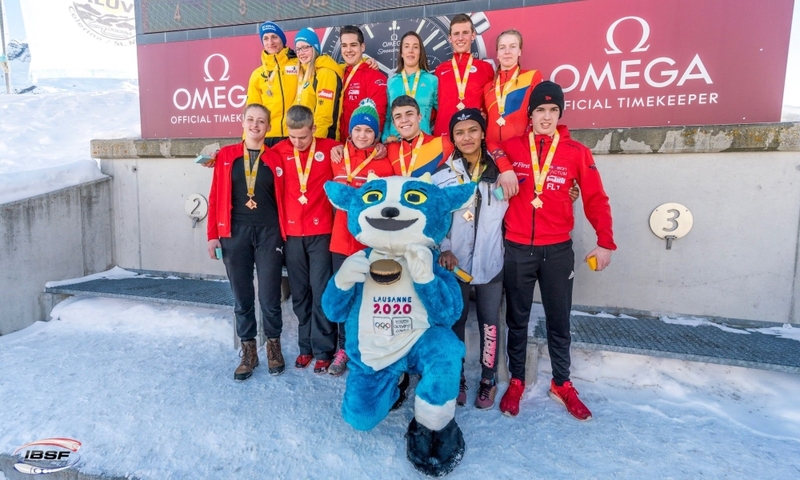 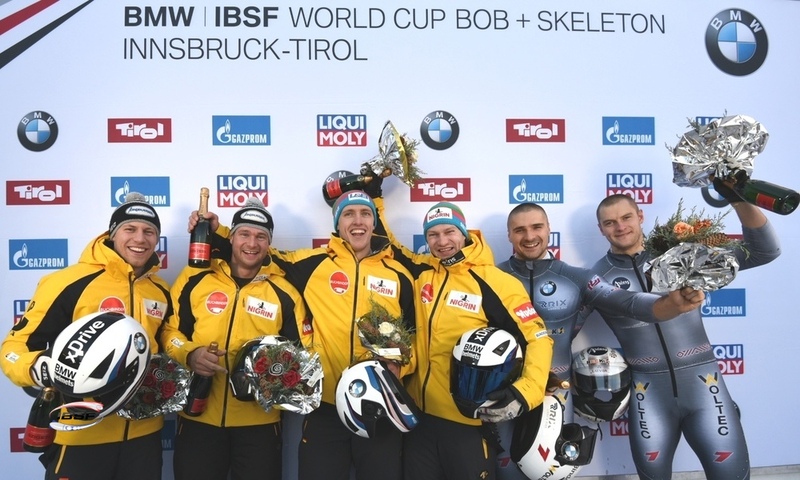 At the seventh of the eight races in this BMW IBSF World Cup season, the 2014 and 2016 European Champion secured the top spot ahead of Tina Hermann (GER, 0.42 seconds back) and Elisabeth Vathje (CAN, 0.45 seconds back). 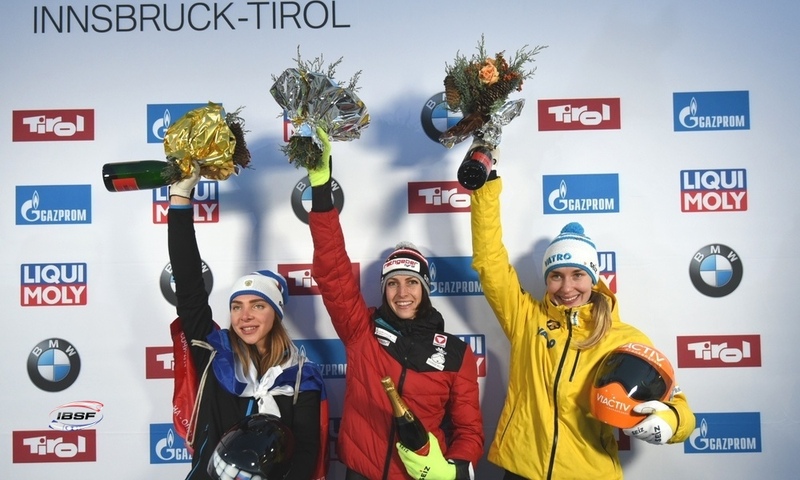 This marks Janine Flock’s third win out of the last four World Cup races held in St. Moritz. 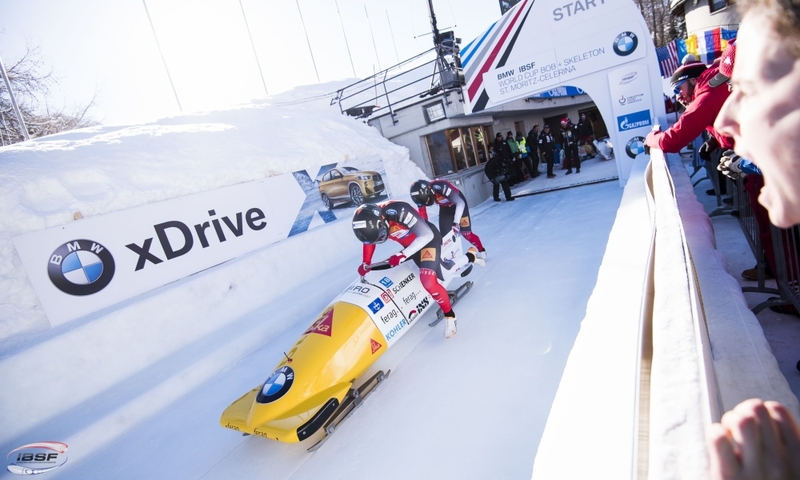 After finishing 13th after the first heat, Mirela Rahneva of Canada – the winner at last season’s race in St. Moritz – managed to climb back to fourth. 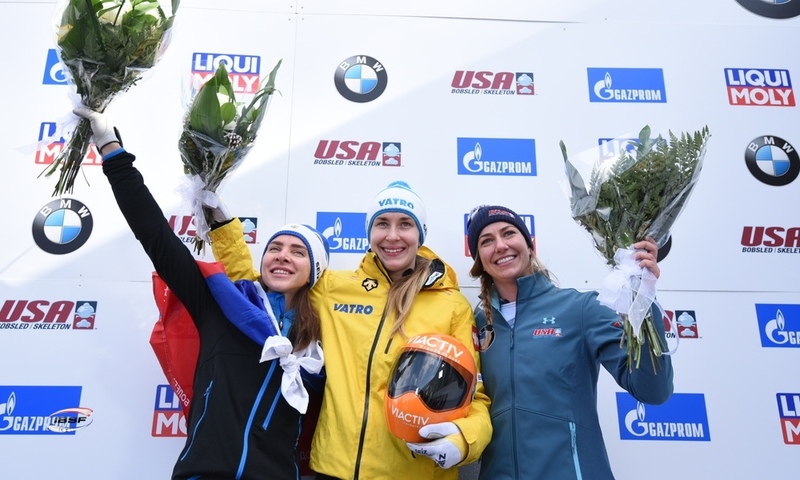 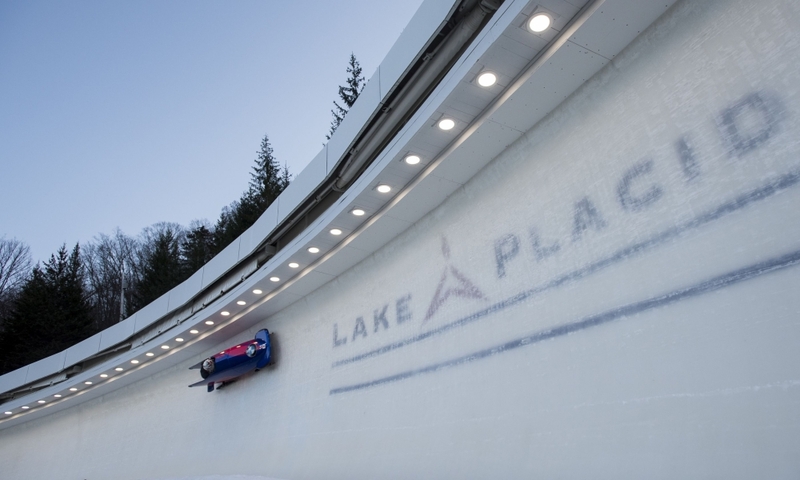 She set the season’s track record in St. Moritz in socond heat (1:09,35 minutes) but narrowly missed out on the podium by just three hundredths of a second. 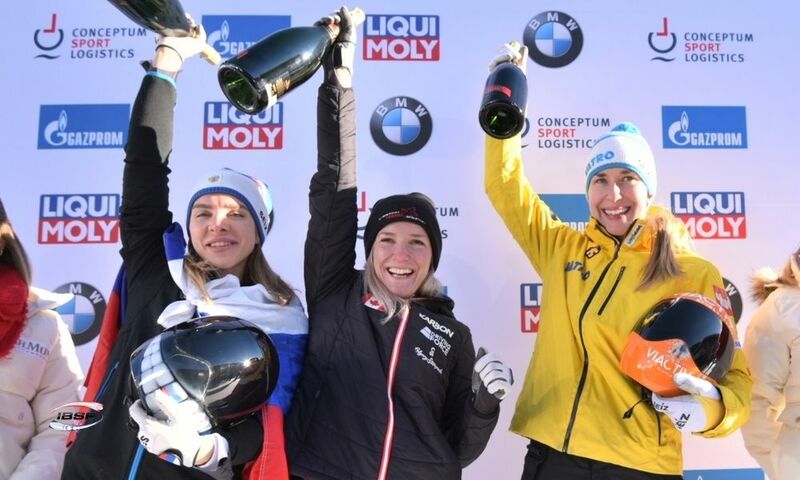 Four weeks ahead of the opening of the Winter Olympics in PyeongChang, Jaclyn Narracott (AUS) celebrated one of her best ever World Cup results. 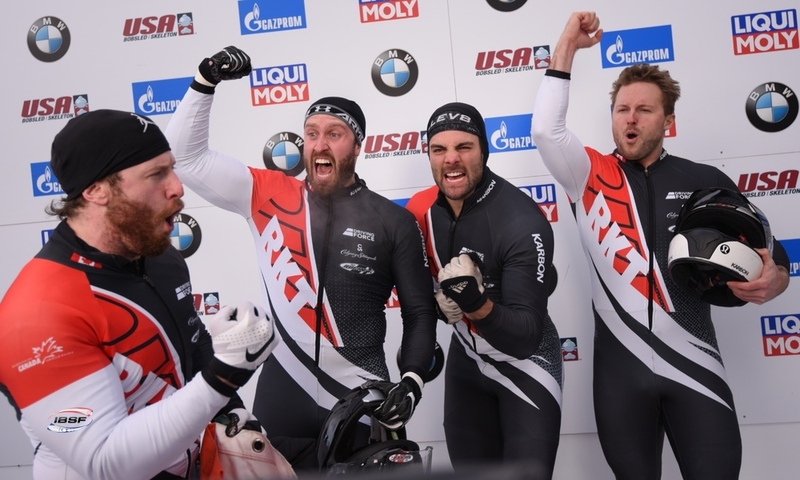 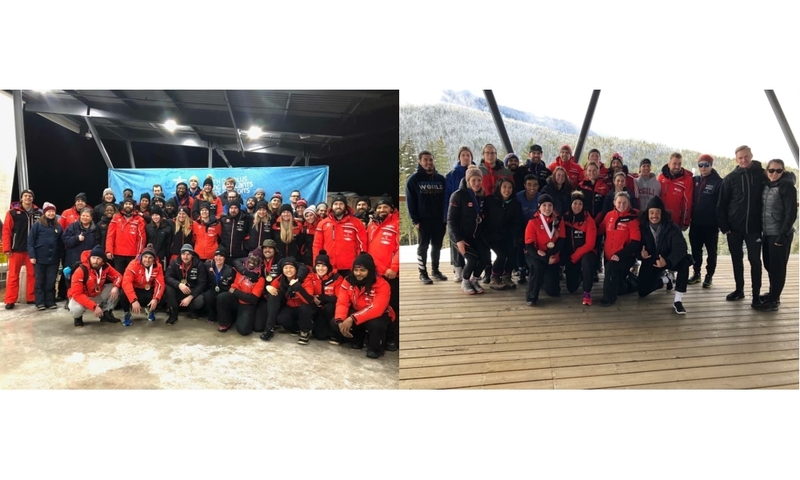 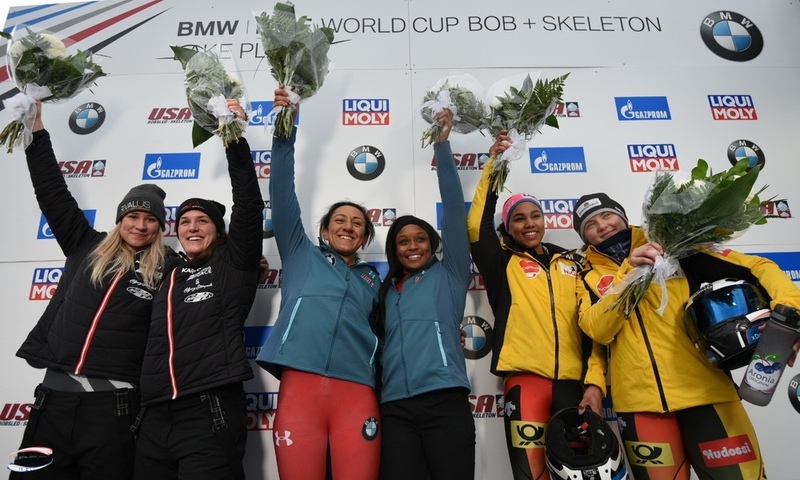 The Australian athlete finished eighth and celebrated her second top-ten finish in the World Cup in addition to her seventh-place result in Lake Placid in January 2016. 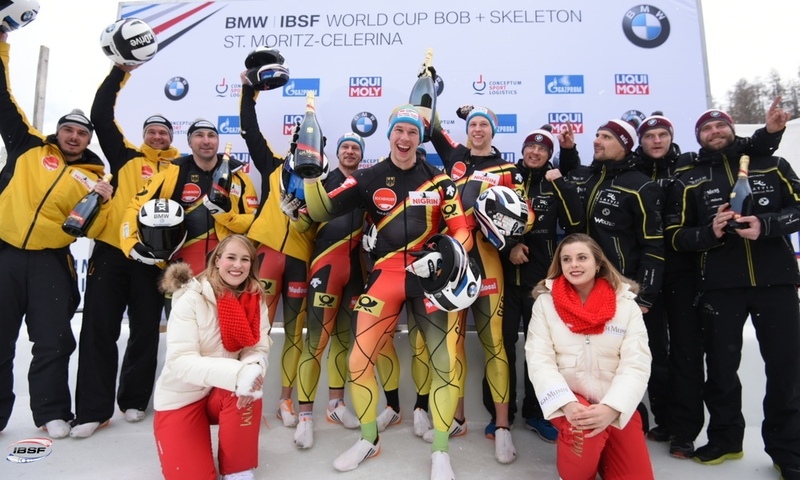 In the overall standings for the BMW IBSF World Cup 2017/2018, Jacqueline Lölling (GER, 1,403 points) has managed to defend her lead with a sixth-place finish in St. Moritz. 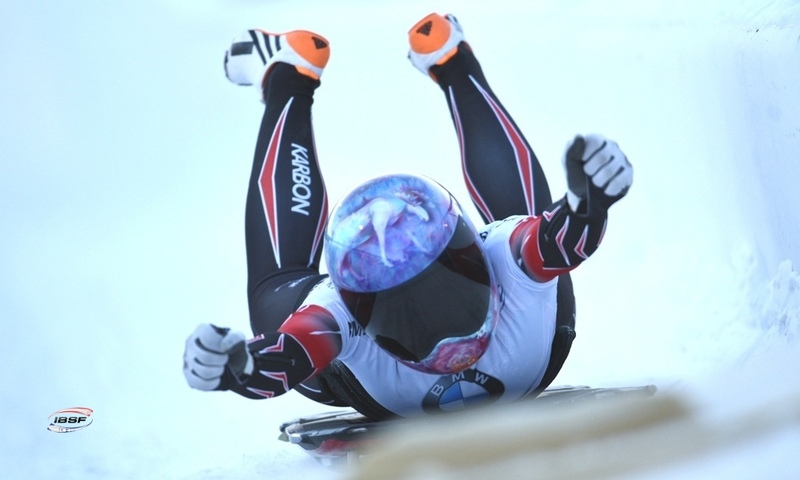 One week ahead of the finale in Königssee (GER), Elisabeth Vathje (CAN, 1,318) is in second place. 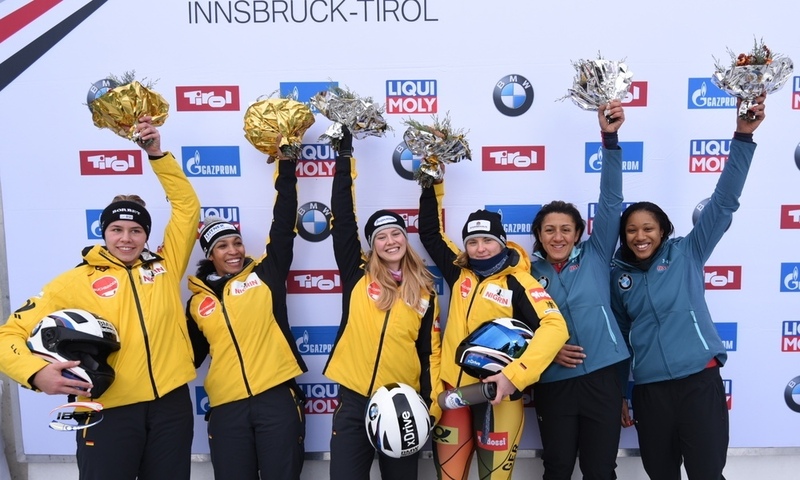 Tina Hermann (GER, 1,294) is third overall.